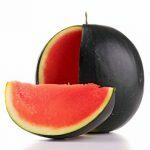 Home VEGETABLE SEEDS Seedless Watermelon SEEDLESS WATERMELON F1 CRYSTAL GREEN. 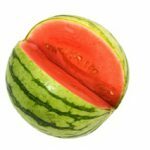 A new large-sized seedless watermelon variety with oblong shaped and blocky fruits. Average fruit weighs 8-9 kg. The flesh is dark red, crispy and juicy. No hollow heart. Excellent for storage and shipping. Designed especially for the European and American markets. SKU: SLW021. 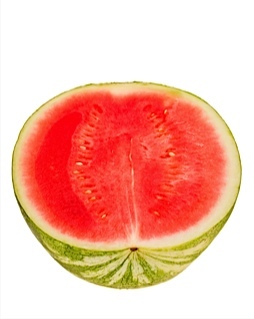 Category: Seedless Watermelon.